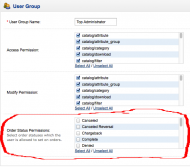 Order Status Permissions enables top admin to assign permissions to operators for managing orders and their order statuses. 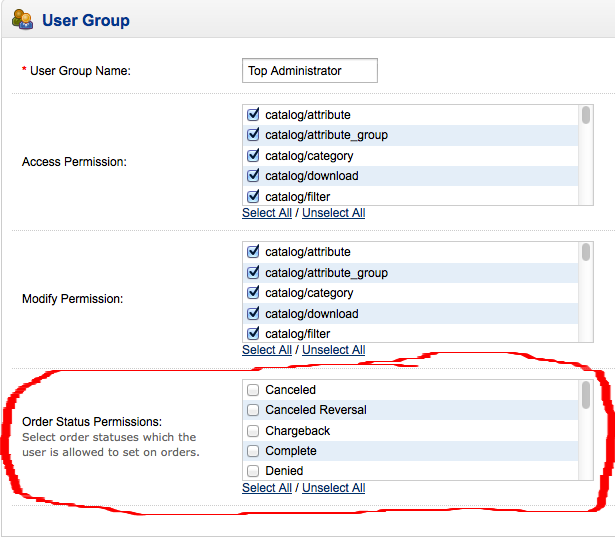 Permissions can be applied on user group or user. This extension will be particularly useful for stores with big catalogs, for multiple store views and for businesses that need to allow operators with restricted permissions to manage orders. 2. You can setup that everyone in this user group can set all order statuses except “Complete”. 3. 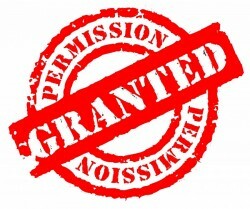 You can set permission for John Doe (Member of group Operators) to have permissions to set orders to status “Complete”. In results: All Operators will not be able to change orders to status “Complete”, except John Doe. 100% NEW FILES ! NO DEFAULT FILES WILL BE OVERWRITTEN! If not, don't worry, just follow the installation instructions in the readme.txt !